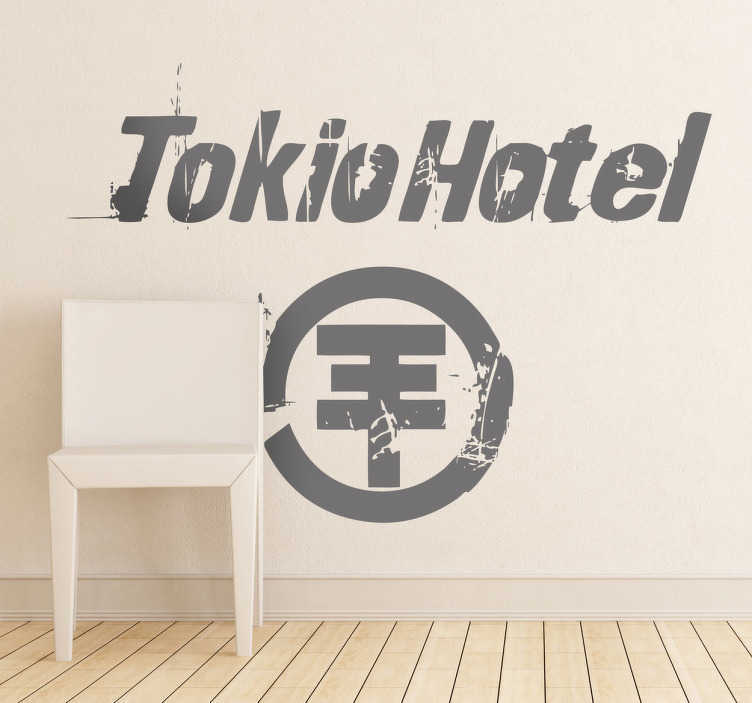 A superb music wall sticker of the famous German group, Tokio Hotel! Decorate your bedroom with this monochrome decal and show everyone you are their number one fun! Easy to apply and available in various colours.